This year marks 50 years since the first human went into space. But as scientists point out, the role that animals have played in the effort as well as the service they continue to give to space research should not be dismissed. 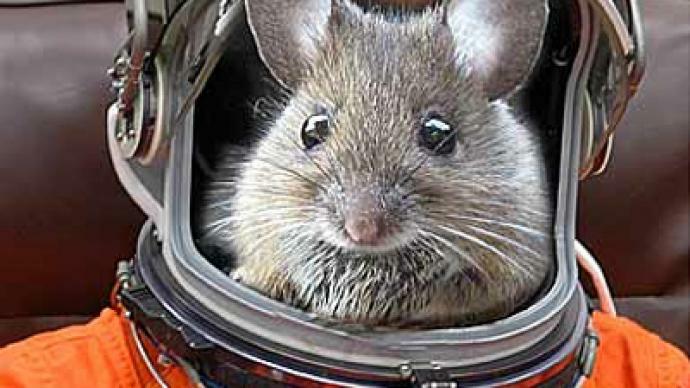 At the Institute of Biomedical Problems in Moscow, rodents are helping to solve space riddles, which include the task of learning how humans respond to spending time in orbit. Although man has been in space for decades, there is still much left to know in order to advance him or her further away from Earth. “The purpose of all the previous flights under the BION program was to establish how the zero-G condition affects living organisms and to conduct experiments that cannot be carried out on humans but are possible on animals,” Soldatov says. The BION program was launched in 1970. It has arranged more than a dozen trips, sending animals into space to conduct unique research. When the animals were brought back researchers looked at their muscle mass and the effects of exposure to cosmic radiation. Over time, the research has yielded a galaxy of rewards. “According to foreign analysts, about 70% of our knowledge about the effect of weightlessness on organisms comes from these experiments on board satellites,” says Evgeny Ilyin M.D, Professor of Aerospace and Marine Medicine. This time it is Mongolian gerbils that are to go into orbit. They will float around Earth, and on their return they will be examined to see how they have changed. The rodents will also be the honored followers of the famous animal pioneers like Laika the first space traveler and Strelka and Belka who followed a few years later. The previous journeys of animals into space have lasted a maximum of 12 days. The one carrying the gerbils is expected to last 30 days. The hope is that the longer the period of experimentation the more the scientists will know about what the human crew of a Mars mission might experience.